Since 2000, MIX has been working to support the intercommunication between different ISPs and improve the Internet infrastructure in Italy and assists its development. Due to the vast traffic exchange that MIX handles, it is the biggest Internet Exchange in Italy and was one of the first in Europe. Situated inside Caldera Campus in Milan, MIX provides IP interconnection services through the use of a high performance switch platform to Italian and International ISPs and Carriers inside its own top security data centre. The Internet is a distributed network in which ISPs interconnect their backbones to others, which is also reflected in Italy, where several networks, differentiated for services offered and for geographic coverage coexist. 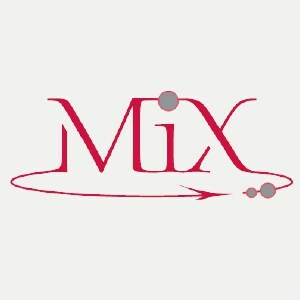 MIX was born to promote the development of the Internet and improve the interconnection between different ISPs operating in Italy. MIX is a point of “multiple interconnection” in which the networks of each organisation (ISP, carrier, content provider, hosting, etc) interconnect themselves to exchange IP traffic (peering) efficiently and with advantageous costs compared to transit.